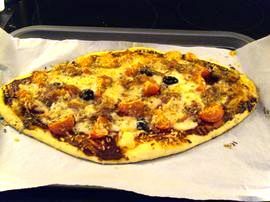 It is a tasty pizza with various topping. 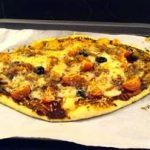 You will love it and it is easy to do. 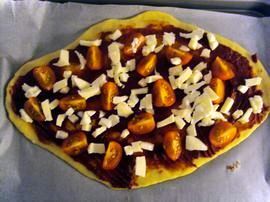 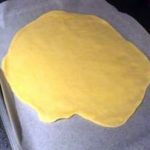 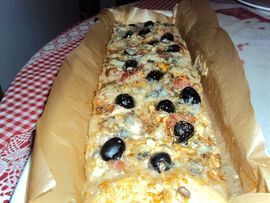 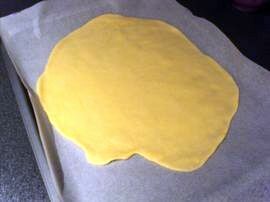 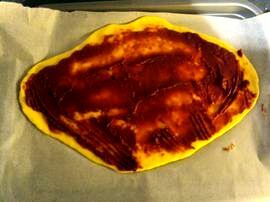 I included in this recipe, the instructions to prepare homemade pizza dough but you can use a ready-rolled pastry. 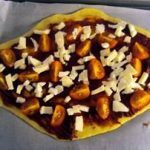 How to make the Pizza dough? 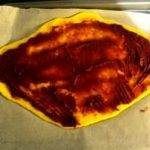 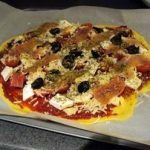 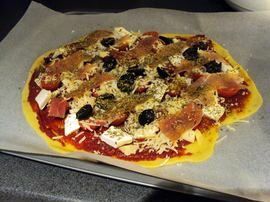 How to make the Pizza with cheeses, tomatoes and Italian ham?